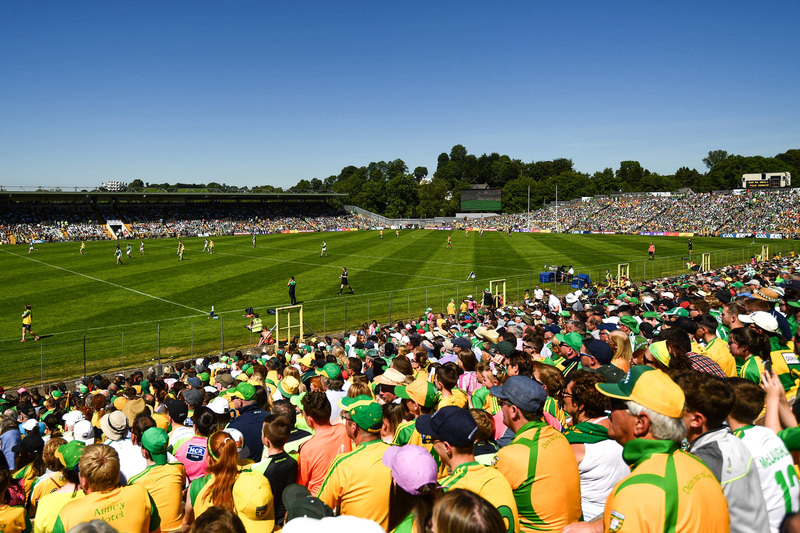 The financial support will contribute towards construction of changing facilities, car parking and fencing at the Antrim GAA’s Dunsilly project. 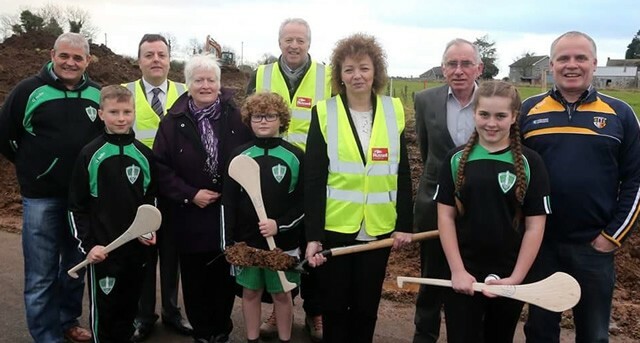 Antrim GAA is contributing a further £105,000 towards the project, which is due for completion by August 2016. 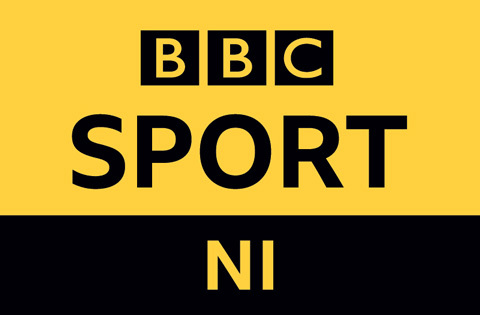 Speaking about the investment, the Minister said: “I am pleased to able to offer £800,000 to Antrim GAA to contribute towards realising their long term vision for Dunsilly. 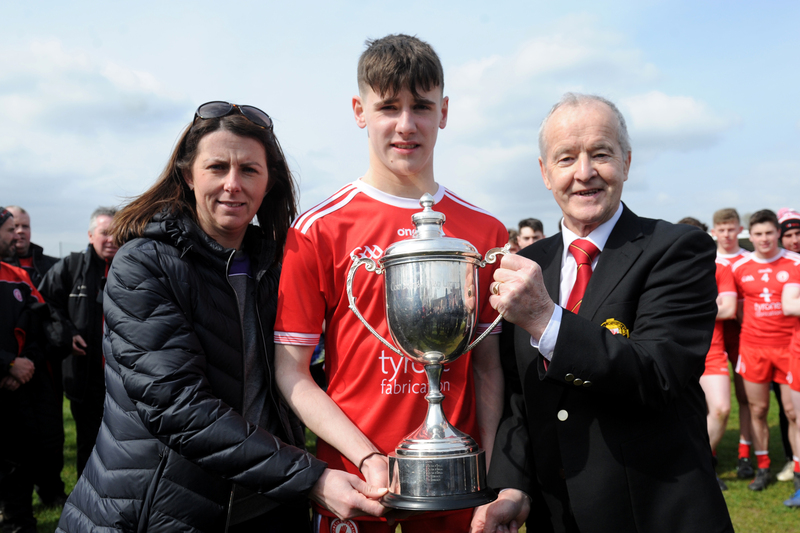 This investment will enable the playing surfaces to become fully operational and accessible to the local community, including St Comgall’s GAC, who previously received support from Sport NI to enhance facilities. The Minister continued: “It is great to see that work has already begun onsite. 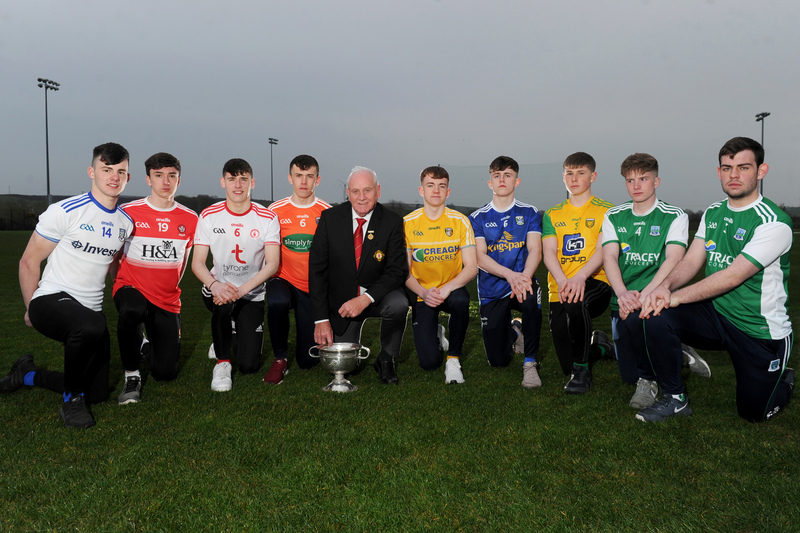 I commend Antrim GAA for their foresight in developing this facility and for their plans to include a cultural and heritage aspect to the site in future. I also wish to acknowledge the Ulster Council for their work on the business plan and in facilitating the development of the site.